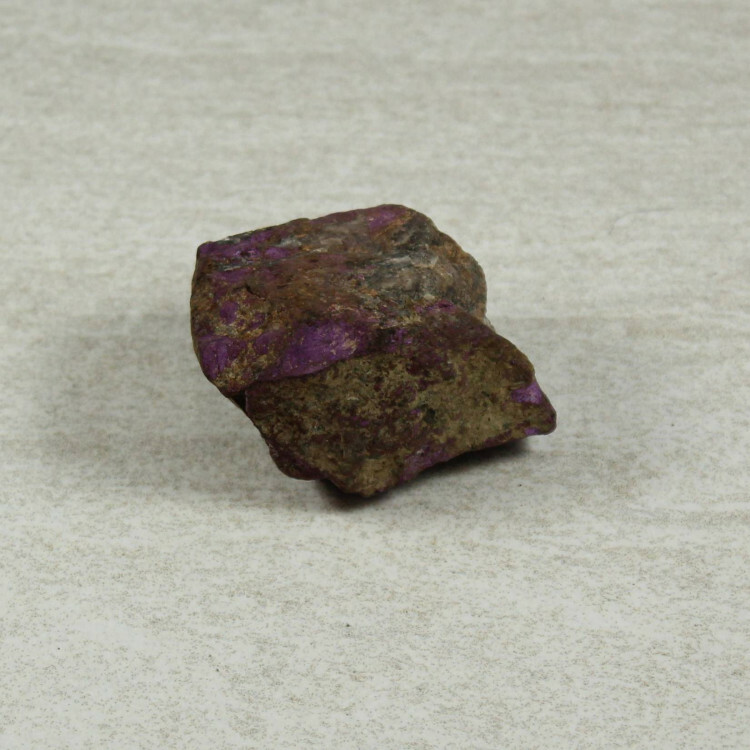 Gorgeous Purpurite specimens, ideal for mineral collectors. Sold in two sizes. 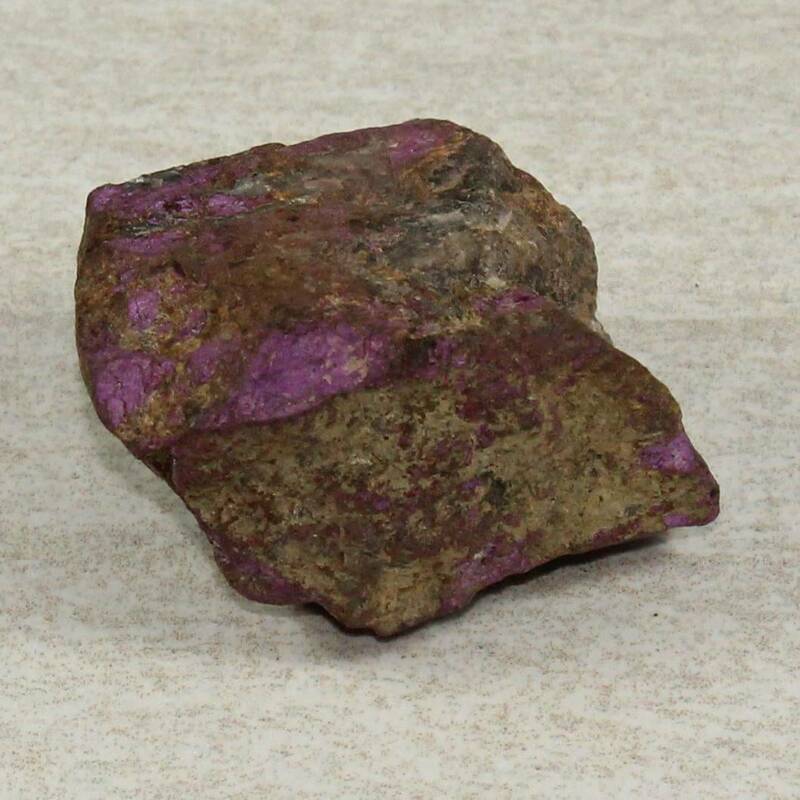 Gorgeous purple Purpurite specimens, ideal for mineral collectors. These are available in two sizes, 30-50MM and 50-80MM approximately. Because these are rough specimens, it can be quite difficult to measure them. I’ve noticed Purpurite growing in popularity recently. As a mineral that isn’t particularly well known, we have had a fair few sales of smaller pieces. We cannot guarantee a locale on these pieces, but they are found worldwide – Europe, Brazil, Namibia, and the United States. Some excellent quality pieces come out of Portugal and Germany! 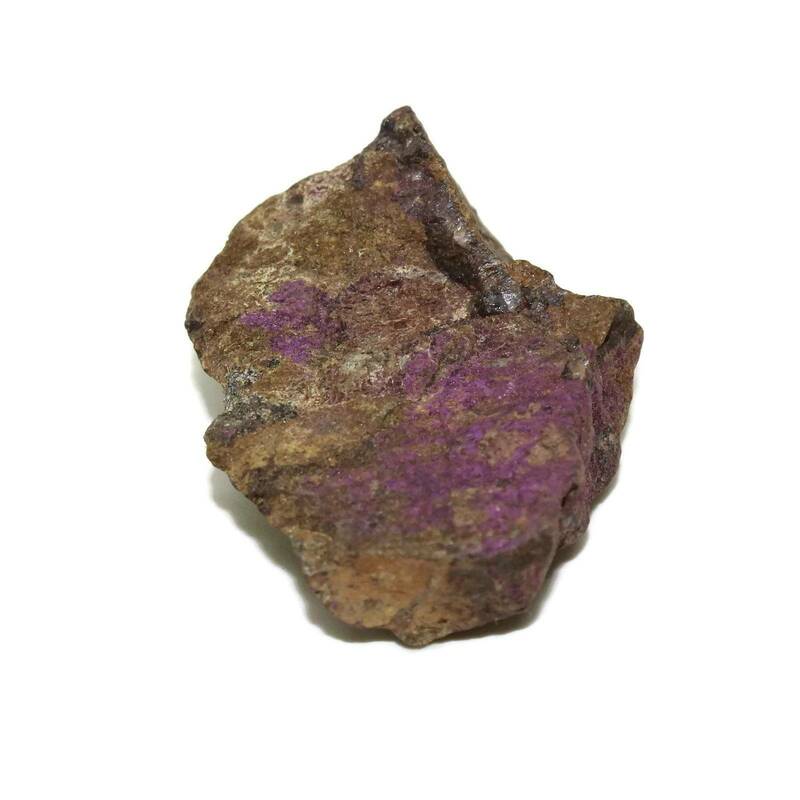 For a full list of all the mineral specimens we sell, please see our main ‘Minerals and Specimens’ section. For more information about Purputite, and a full list of all of our related products, please see our main ‘Purpurite’ section.